Is the sound of little feet scurrying through your home keeping you awake at night? Depend on Wildlife Solutions, Inc. to take care of your rodent problem to let you get a good night’s rest. We do the rat removal. Even if you don’t hear or see rats, there may be other signs of an infestation. Rats leave their droppings behind wherever they go and you may see brown marks along the base of your walls. 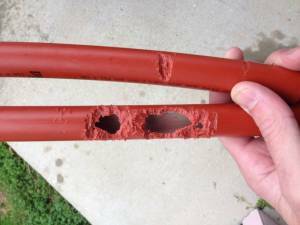 Eliminate rodents from your home today with the help of our experts. 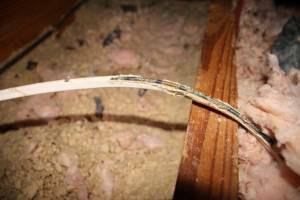 Rats and mice can cause a lot of damage to your home, especially as they chew through electrical wires, water pipes, and insulation. 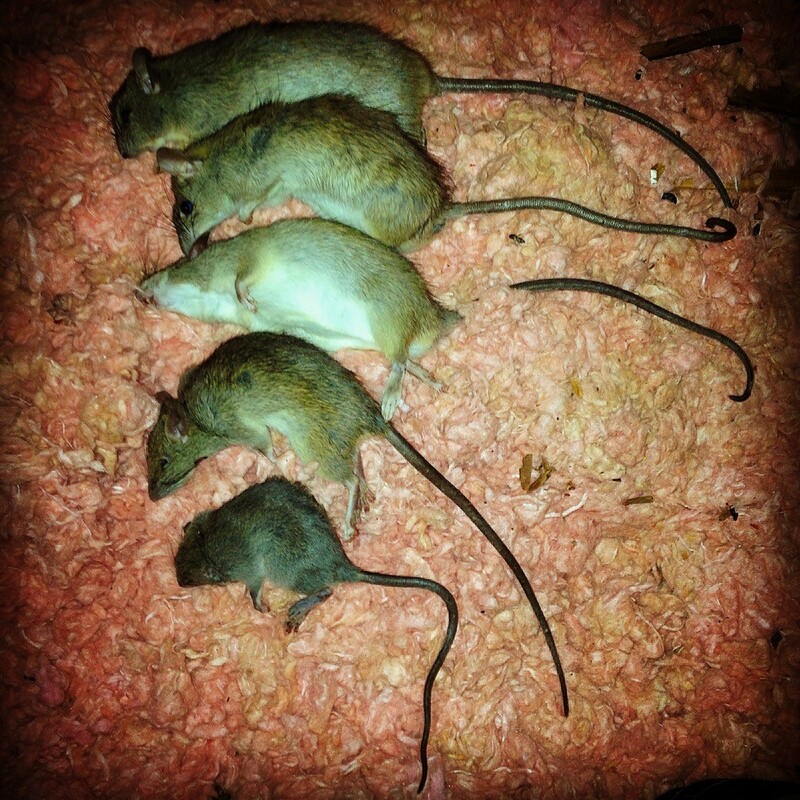 Turn to our professionals for competitive pricing on rat removal. Choose a rodent control company that offers eco-friendly solutions.